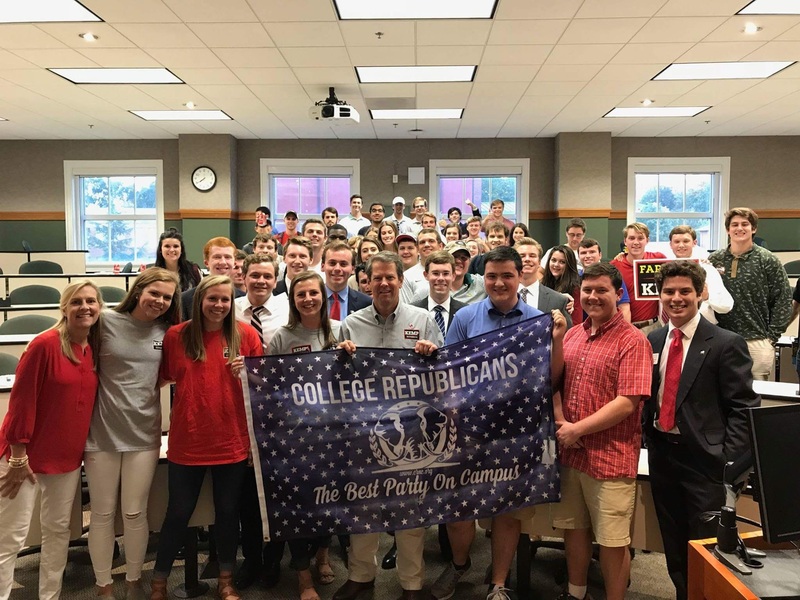 University of Georgia College Republicans – The Best Party on Campus! Feel free to explore our website to learn more. Thank you for visiting our website! Click on the links above to learn more about our organization. 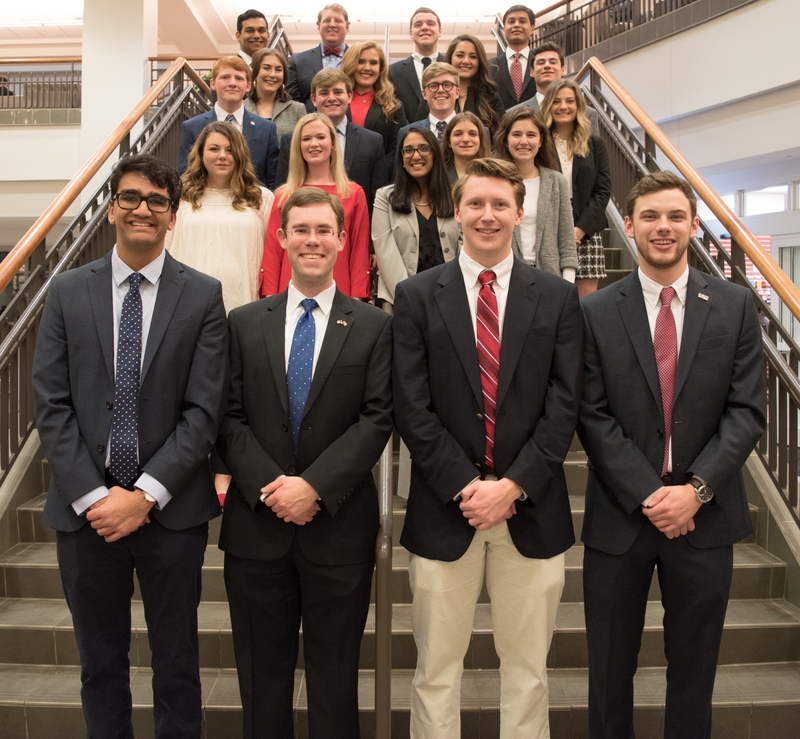 I am so honored to serve as the Chairman of the University of Georgia chapter of the College Republicans. 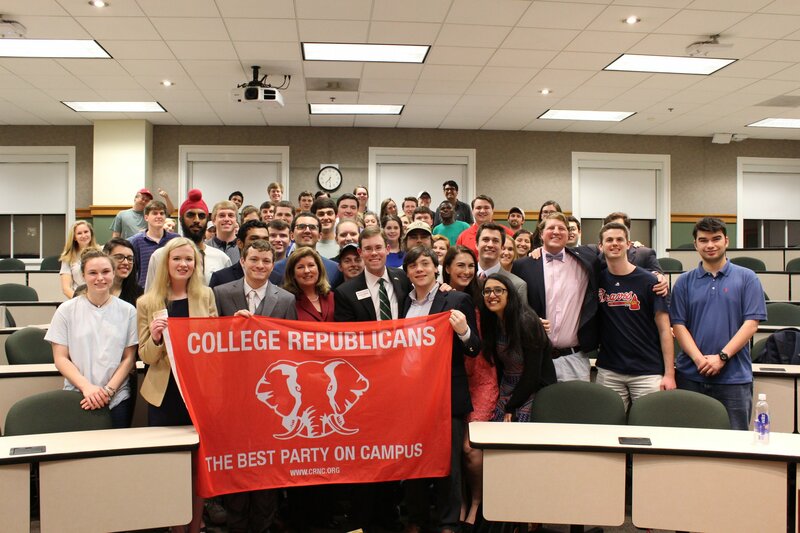 The largest College Republicans chapter in the nation, our organization provides a forum for students all across campus to make new friends, hear from incredible speakers, and grow a little closer to the world of Republican politics. As we enter the Spring Semester, UGACRs looks forward to hosting a variety of Republican guests. 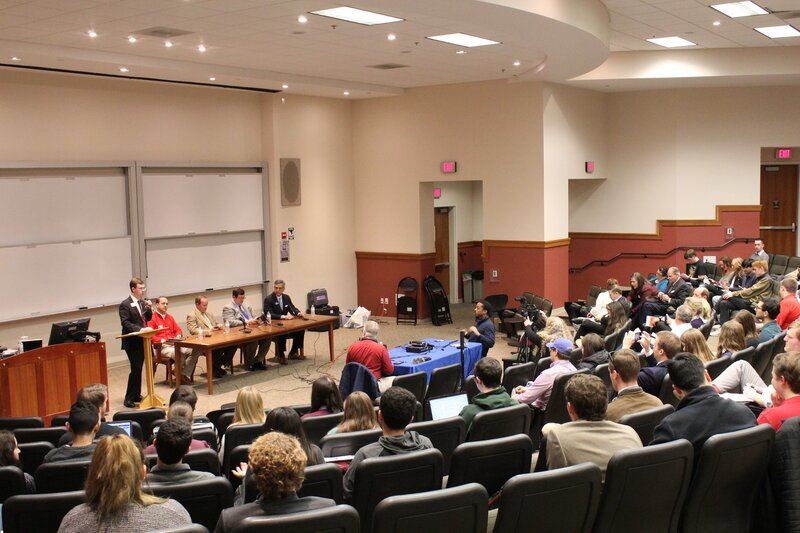 Additionally, as we near the 2018 primary elections, our organization wants to help interested students connect with campaigns. This critical function of UGACRs allows aspiring political students to explore greater professional opportunities. 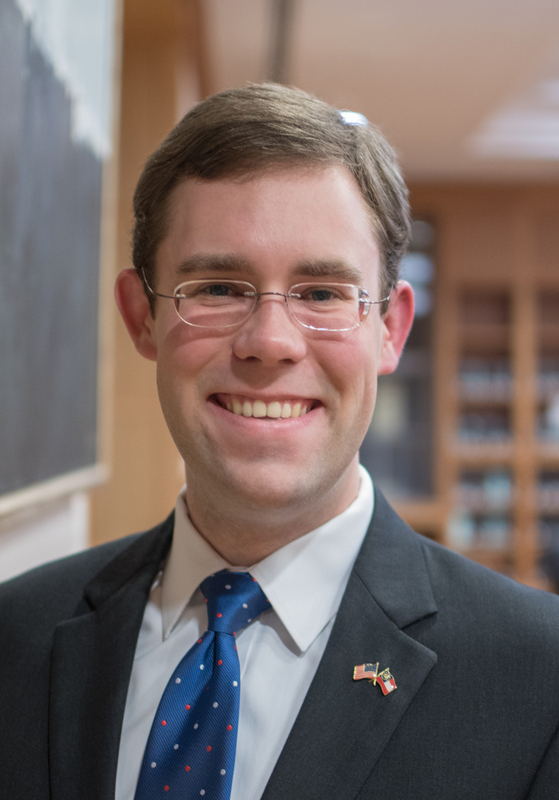 I greatly appreciate the privilege to share the conservative ideals of the Republican Party with our campus, and I look forward to a productive dialogue regarding the bright future of our great nation. 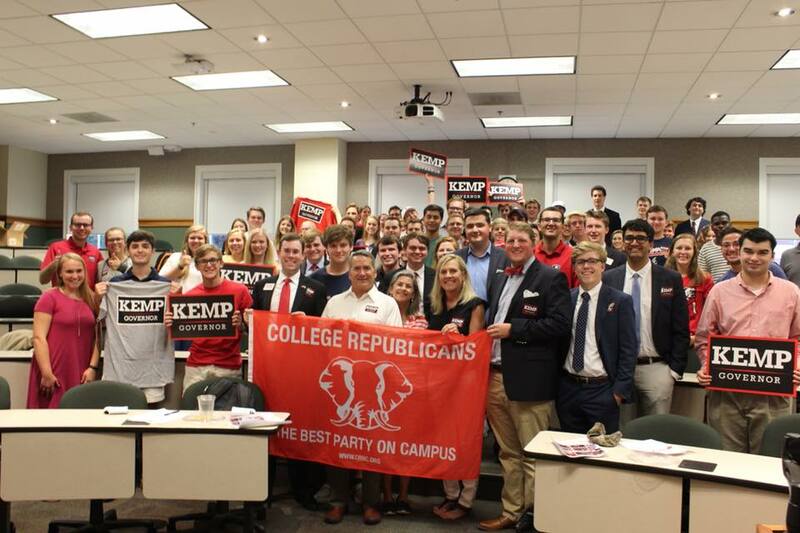 Once again, thank you for your interest in the UGA College Republicans, and please reach out to me with any questions!